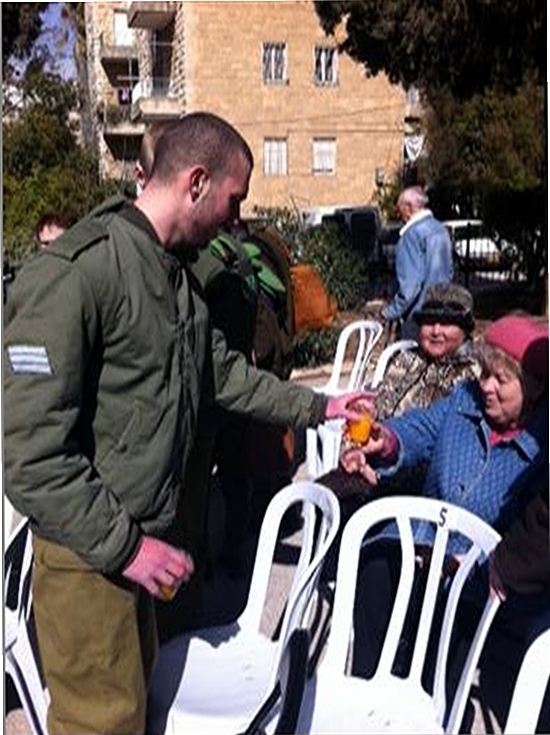 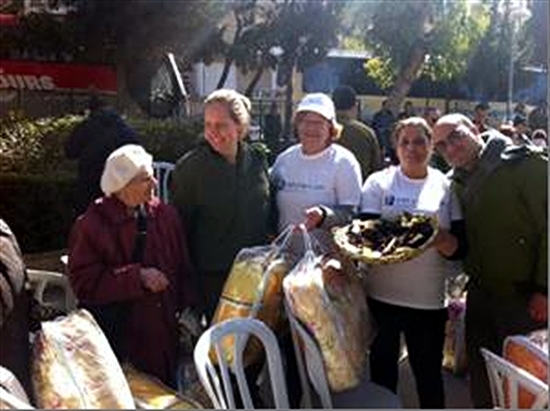 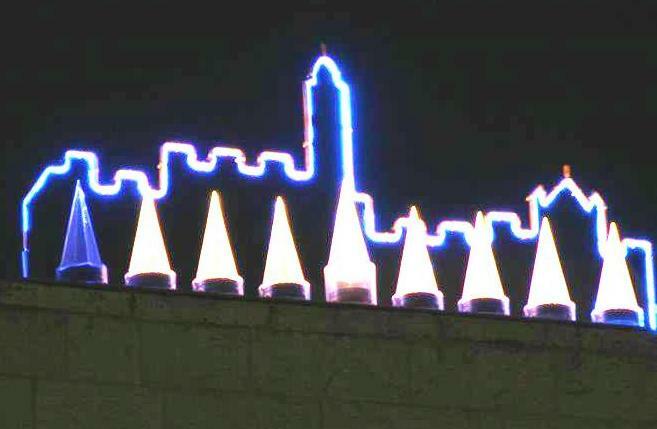 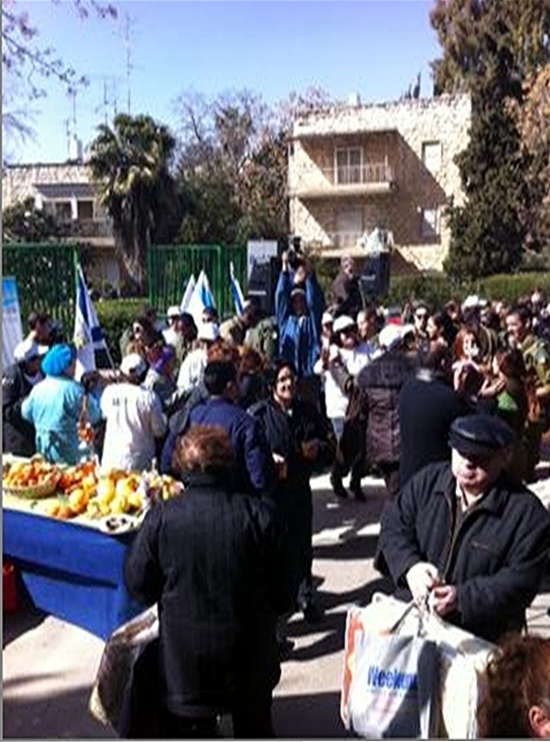 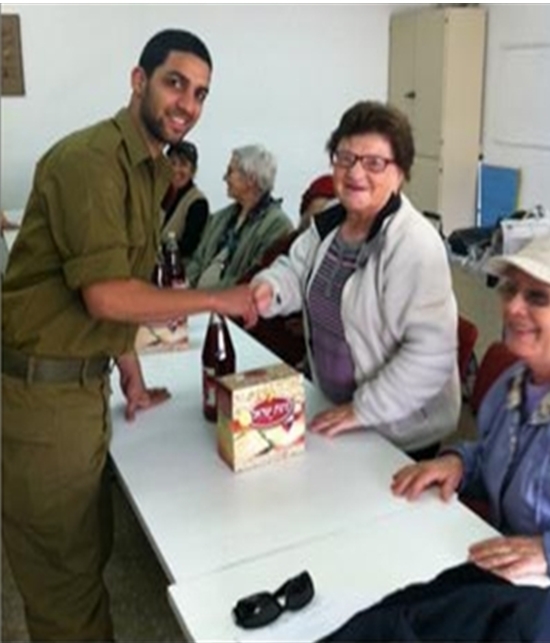 Through the Municipality of Jerusalem, PTWF works to improve conditions of the individual. 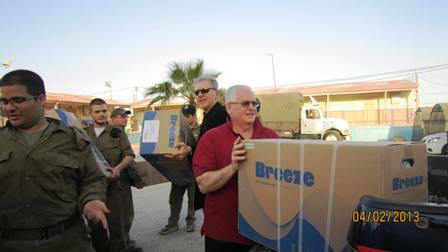 Below PTWF directors Gary Krupp, Dan Buttafuoco deliver air-conditioning units outside Jerusalem. 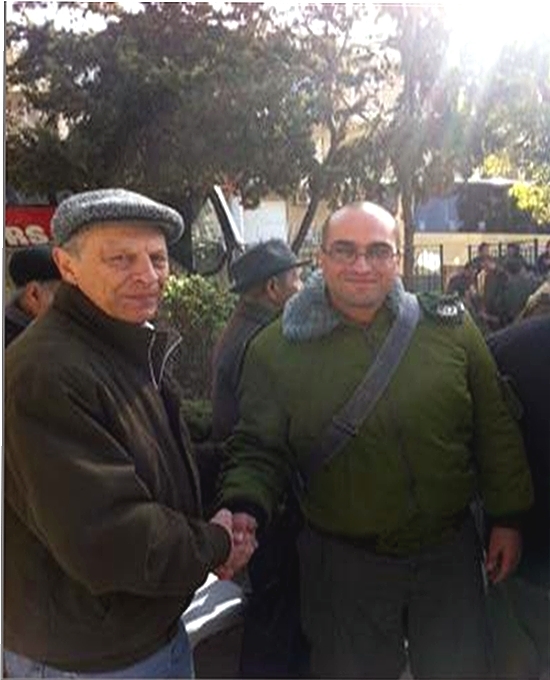 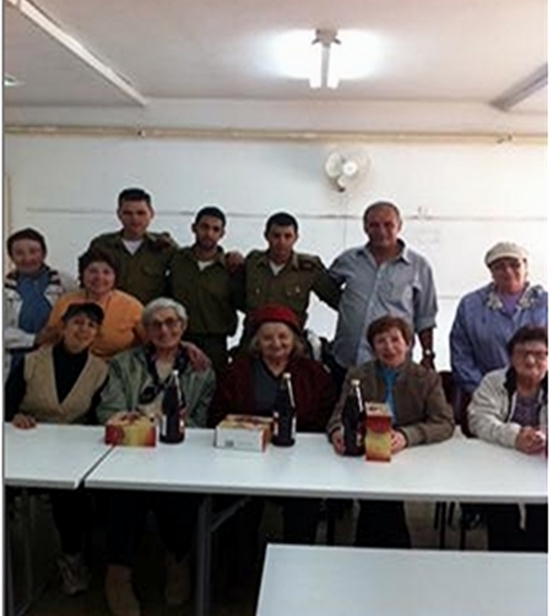 Under our "Generations" project initiated by PTWF director in Israel Sam Philipe and PTWF Director Richard Kandel.